If your in the market for a really nice gift for that special someone in your life or you’re just interested in treating yourself you should think about checking out this 925 Sterling Silver Tree Of Life Necklace made with Swarovski Crystal because right now it’s marked down over 70% off! You can snag it for only $30 (Regularly priced at $108)! That’s a mega savings!! CLICK HERE to take advantage of this sale before it’s sold out! Looking for a last min. Valentines’s Gift for Mom or your Wife? With Valentine’s Day around the corner now’s the perfect time to think of Mom (or your wife hint-hint)! 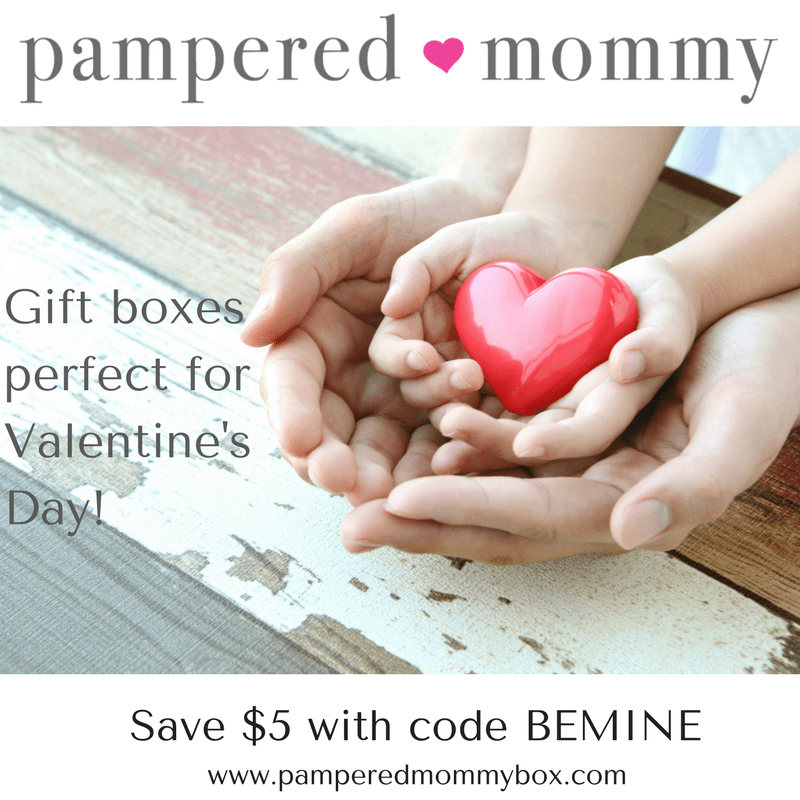 Order her the perfect Valentine’s Day gift box from Pampered Mommy! Use Code: BEMINE and save $5. 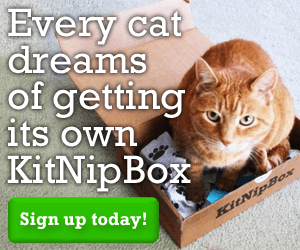 and they is even a gift box for your cat! Need a quick last minute Christmas or Hanukkah gift? Don’t want to stand in line at a Dept. Store and don’t have time for last minute shipping? Amazon is offering In The Nick Of Time eGift Cards that can be sent by email instantly. You can even print the card from your computer to give them in person so you don’t show up empty handed. Go HERE for more information. Holiday Deals Kindle Paper White marked down to $99! As part of Amazon’s 12 Days Of Deals you can score a Kindle Paper white for only $99 ! It’s regularly priced at $119.99. It’s wifi enabled but if you want to step it up a knotch you may want to think about the Kindle Paper White that’s 3G enabling + wifi. There’s no additional contracts or fees but you can download books any where! CLICK here for the 3G version or CLICK HERE for the wifi version. Either one of these would make a great gift or treat for yourself! This would make an excellent Christmas gift! Amazon is offering this adorable Disney Princess Royal 2-Sided Kitchen & Cafe for only $34.89 – (Reg $80)! Plus, get FREE Shipping with Amazon Prime or on orders over $49. Hurry before the price goes back up or they sell out! These deals don’t last long!! This comes equipped with fun electronic features, like realistic cooking sounds, as well as a gold frying pan, teapot and teacup. This would make an awesome gift for any Disney Princess fan. The kitchen comes equipped with fun electronic features, such as ice and water dispensing sounds in the fridge, bacon sizzling and teapot whistling sounds, shutters that greet you when opened, and more! Comes with a gold frying pan, teapot, and teacup! Hurry and jump on this deal! This beautiful Hoover FloorMate Deluxe Hard Floor Cleaner regularly sells for $160 but it’s currently on sale for only $69 so if you’r in the market for one, now’s the time to buy! CLICK HERE to visit the sale page. This is a big mark down because the same one is currently selling on Amazon for $109 HERE. If your looking for a really good deal on baby items you can score this Summer Infant Contoured Changing Pad for only $12.69 (Reg $28.95)! Hurry because these prices don’t stay this low for long. Attention bargain hunters! The Skybell is $60 off w/ #FREE Shipping! If your looking for a high tech Christmas gift the Skybell is $60 off plus free shipping but this deal ends on December 4th, 2016 so hurry and snag it! I have a similar door bell on my front door and I LOVE IT!!!!! It’s easy to install and you can use your smart phone to see and speak to the person who rings your doorbell. I’ve answered the door while on an airplane in the air (with WiFi of course), I’ve even answered while in the bathtub (no, the other person can’t see you, from my bed, work, while out shopping and so on! Click HERE for the $60 off deal. I have 2 stories I can tell you about my doorbell! The first one was the time I was on an airplane in the air. I had no idea the fact that I paid for the on board WiFi would allow my doorbell to ring on my phone. Well, it did and I answered. Turns out my 2 Bulldogs some how got out of the yard and someone was at my door to return them. I was able to ask her to put them back in the back yard and latch the gate. The second story is a bit different. I was home alone with my baby. We were in bed and I was trying to put her to sleep. The doorbell rang so I checked it from my phone and it was a stranger. The same stranger rang my doorbell that morning but it was very early in the morning and I didn’t know who he was, again home alone with my baby. After ringing my doorbell that night and not getting an answer he went back to his truck which was a huge white moving truck and came back with a flash light and started checking out my front door and windows with the flash light while I was watching him on my phone. When he heard that someone was in the house he ran off, jumped in his truck and left. You’d be surprised what happens at your front door that you had no idea till after you’ve installed a doorbell camera! I even have video of my mail man pitching my packages at my front door even though the box is clearly marked FRAGILE. Every wonder how Pillow Pets came about? Well, here’s the whole story from Jennifer Telfer (the inventor)! Greetings from the people behind Pillow Pets®! We are so happy to welcome you to the wonderful world of Pillow Pets plush folding stuffed animals. Pillow Pets has really been my family’s dream come true and we’re so thrilled to share it with you. It all started when my sons would smash their stuffed animals down in order to sleep on them like a pillow. Like many of us, they wanted that soft, cuddly feeling beneath their heads. 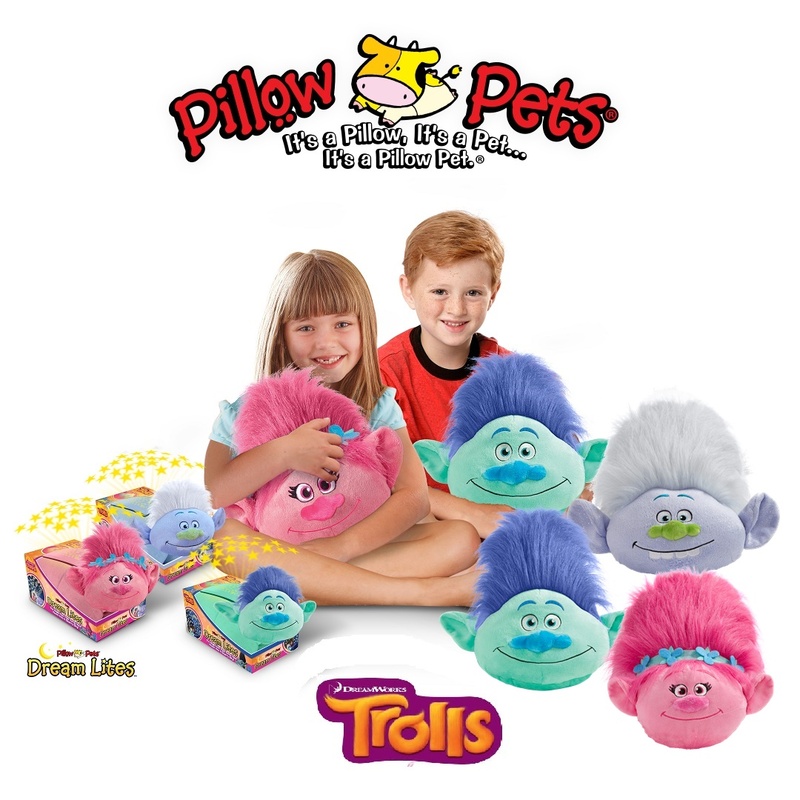 We created six Pillow Pets originally – Cozy Cow, Snuggly Puppy, Puffy Duck, Wiggly Pig, Friendly Frog and Silly Monkey – and based on their tremendous popularity, we quickly added four more. Today, we’re producing over 36 different kinds of animals from the jungle to the sea. Now, we are creating an online home for Pillow Pets® through this website, Facebook, Twitter, and our blog where my good friend, Ms. Ladybug takes us on adventures across the continents with her Pillow Pets friends. Our goal is to create an online experience of adventure and fun so that Pillow Pets can continue their work of making the world a happier place. We feel honored and blessed to have a product that promotes good will and touches people of all ages. We hope you’ll come back to this site or visit our other online homes to find out what we’re up to. Thank you for making Pillow Pets yours, too.